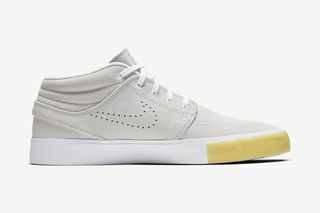 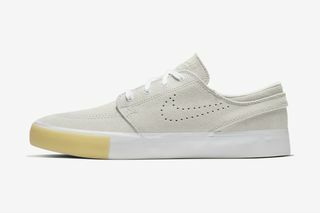 Key Features: The Janoski Remastered (RM) comes in four different styles: slip-on, Velcro, low-top laced, and mid-top laced. 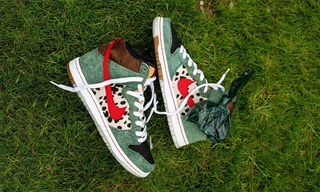 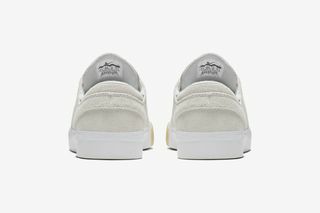 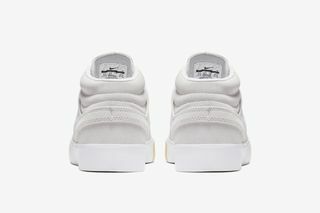 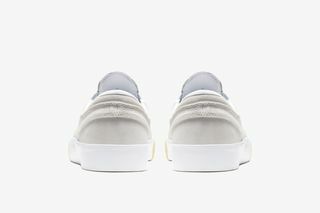 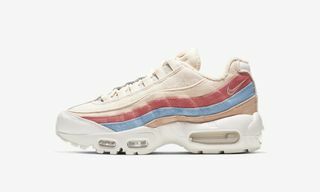 Each has been rendered in a neutral beige suede upper with exposed stitching on the forefoot and a perforated Nike Swoosh on the sides. 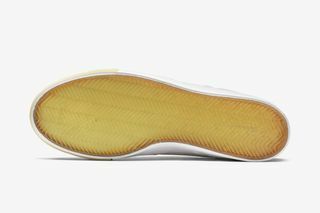 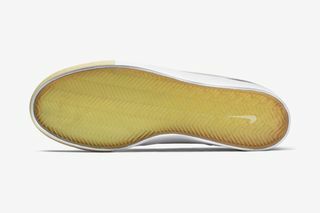 The white midsole features a gum rubber toe cap. 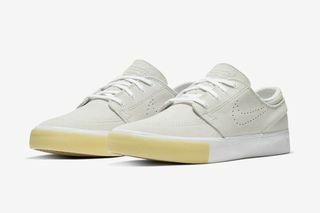 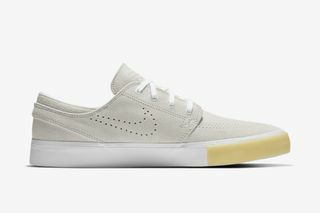 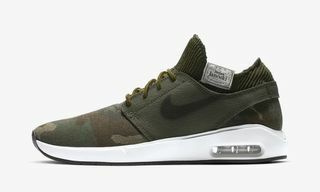 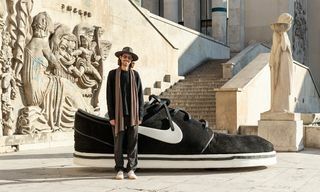 Editor’s Notes: After the Janoski 2 was recently unveiled by Nike, the Swoosh presents the Janoski Remastered Collection to celebrate 10 years of Stefan Janoski’s signature SB shoe. 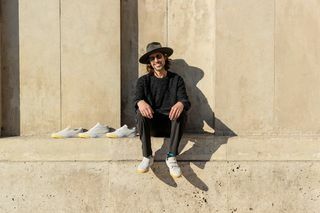 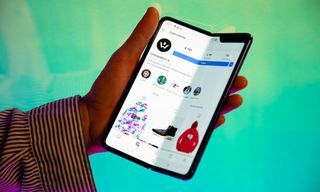 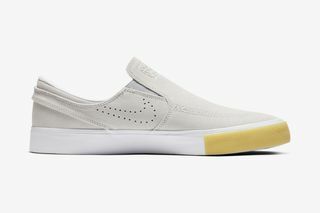 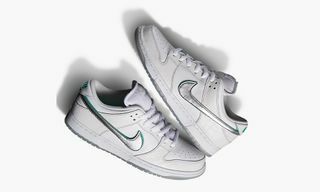 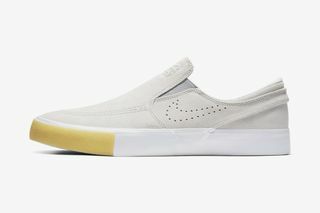 Originally designed to mirror the skateboarder’s laid-back, low-key and minimal style and attitude, the sneaker withstood the stand of time thanks to its simple materials and versatile design. 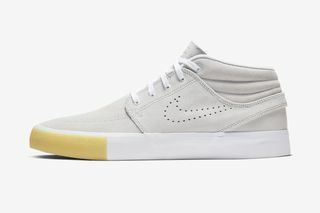 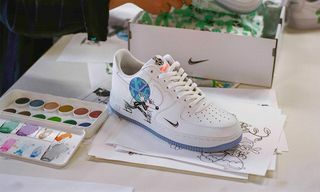 Now, ten years on, Nike has remastered the OG, improving the fit, feel, and ride. 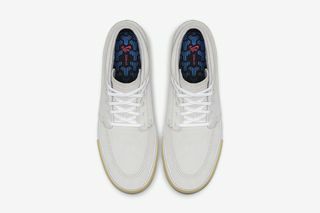 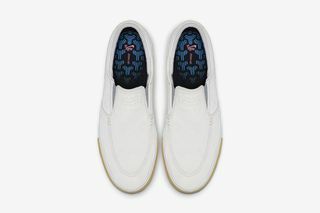 Each remastered style features an outsole that’s lighter and more flexible that its predecessor’s, while the toe box is also updated to be sleeker than before. 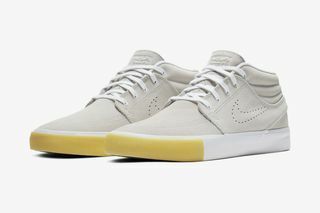 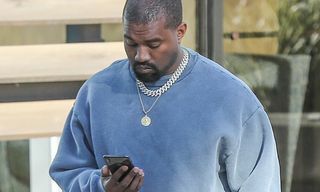 Nike will be releasing a number of new and updated Janoski styles throughout 2019. 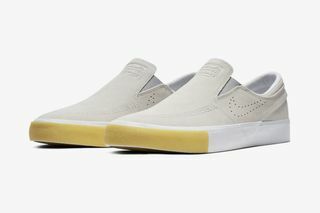 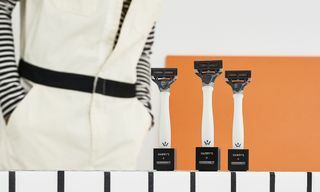 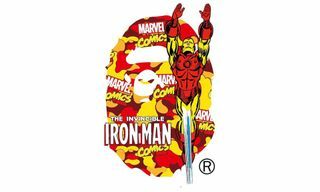 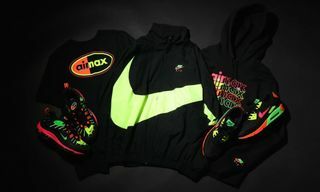 Check out the Remastered Collection above and stay tuned for further release information ahead of April 1.